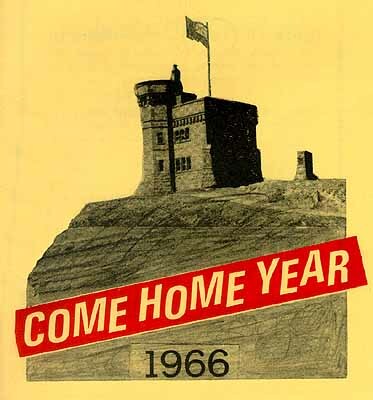 Newfoundland and Labrador's tourism industry continued to grow after Confederation, but at a slow pace. 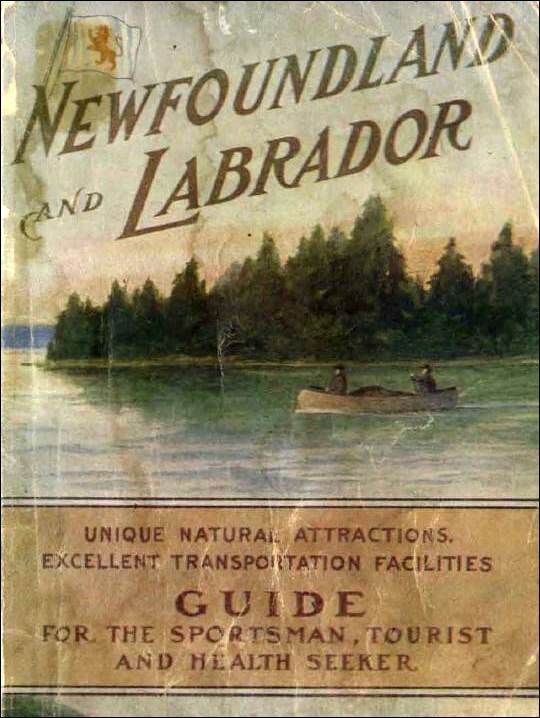 Newfoundland's tourism industry dates back to the 1890s, when advances in rail and ocean transportation made the colony more accessible than before. 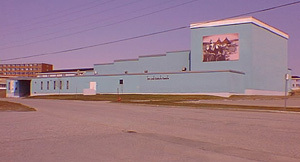 Since 1979, the Stephenville Theatre Festival has produced professional plays of the highest quality here in Newfoundland.